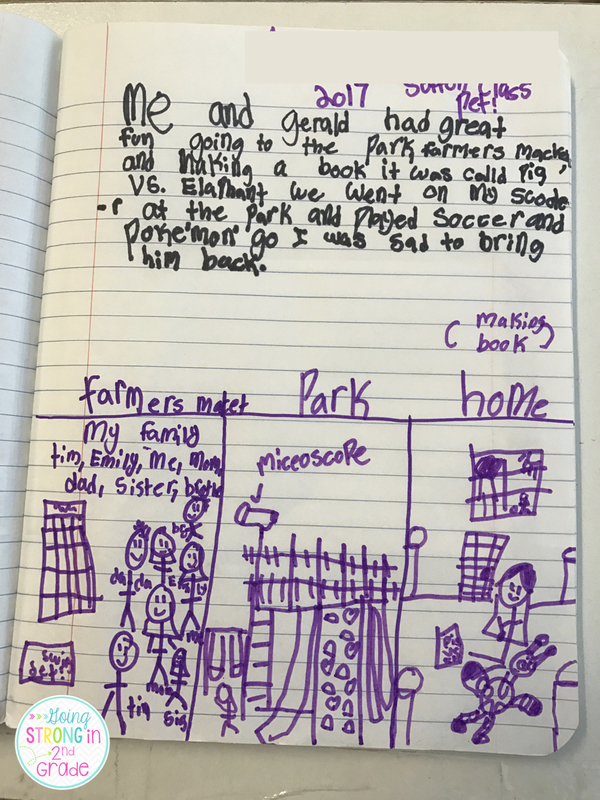 Going Strong in 2nd Grade: Meet Gerald: The Easiest Class Pet in Town! 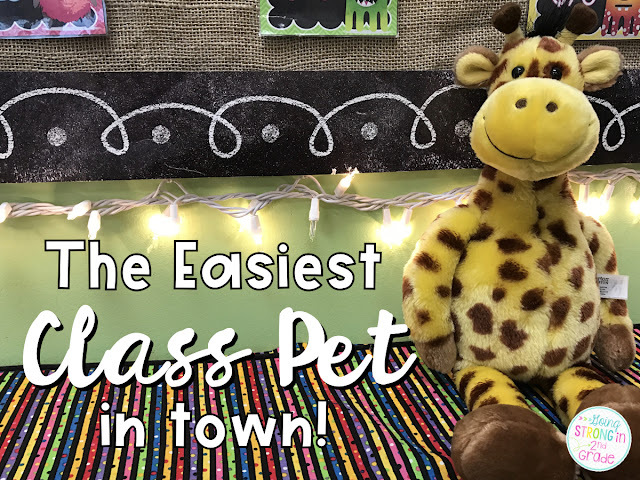 Meet Gerald: The Easiest Class Pet in Town! 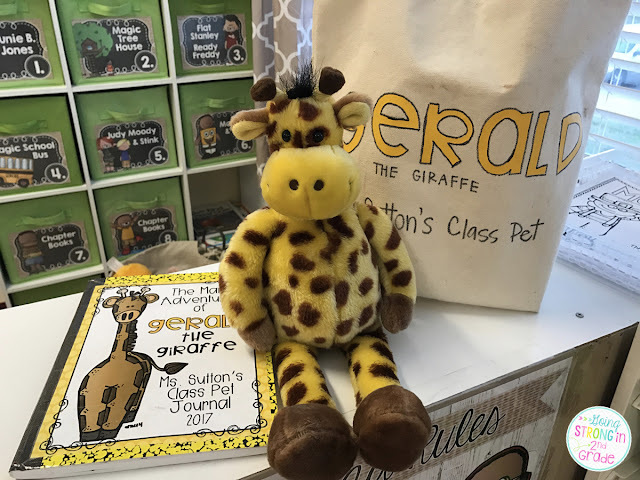 Meet Gerald the Giraffe - our class (stuffed) pet!! Isn't he the cutest? Back in January, I got an "itch" to have a class pet for my kiddos - but I've been there done that years ago with a hermit crab and I didn't want a living class pet - it needed to be a stuffed animal - so after searching high and low for the best one, I found our Gerald on Amazon! Throughout the post, you may find Amazon Affiliate links, which means Amazon tosses a few nickels my way if you purchase something through that link, at no extra cost to you, that help keep my corner of cyber-space running! So, Gerald stays in our classroom during the week and on Fridays he rides home with a kiddo in his bag along with his journal. 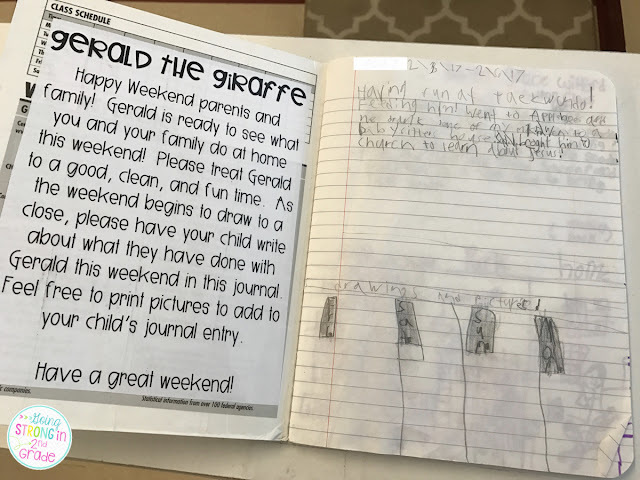 Inside the front cover of the journal, I have some directions for parents and then at the end of the weekend, the kids write about what they did with Gerald that weekend. 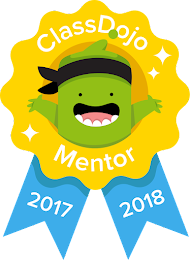 Hind sight is 20/20 - next year I'll do a better job of setting expectations for student writing in the journal each week. I didn't want to make it another homework assignment, but we struggle to write complete sentences (all the time! 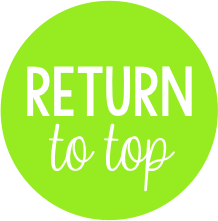 ), so I've got to make sure I set the expectations better next year! The first weekend, Gerald went to Taekwondo with one of my sweet girls. She fed him snack at Taekwondo and then they went to Applebees for dessert. They had to go to their babysitter's house for a little while and then on Sunday she took him to church to learn about Jesus! The next weekend Gerald got to go to the Park, Farmer's Market. While at the park, he got to play soccer and Pokemon. Then he had to come back to school on Monday! Yay! We got pictures! 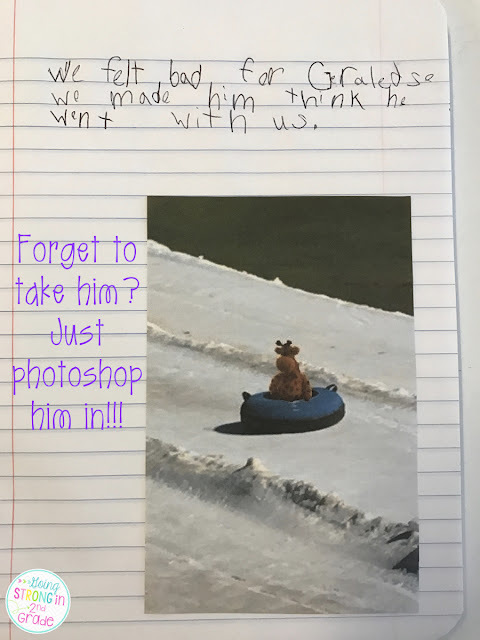 The kids are encouraged to take pictures of what they do with Gerald to add to the journal. 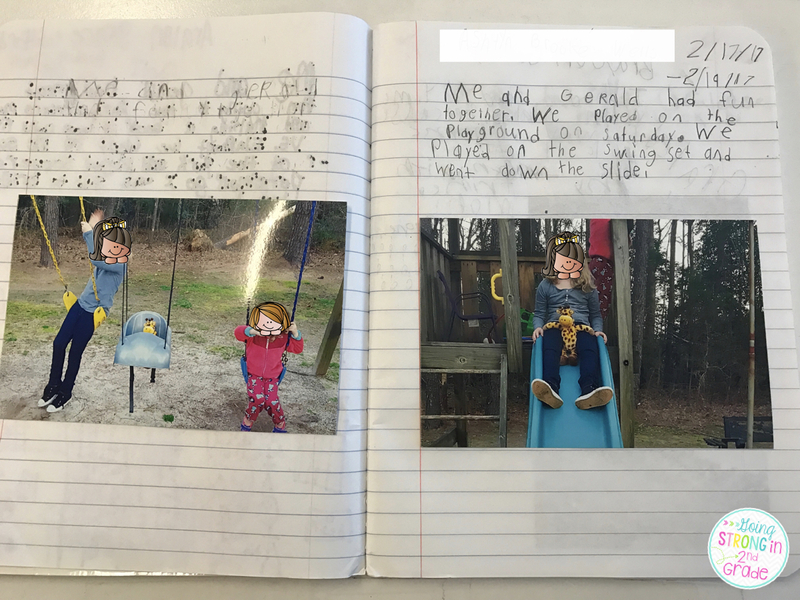 This weekend, he got to play at the playground with one of my sweeties and her little sister. They played on the swings and the slide. Gerald had a blast! Now...this one is my favorite so far! The family who was taking Gerald home this weekend was going to the NC Mountains to go snow tubing and have some fun in the snow. BUT, my sweet kiddo accidentally left Gerald at home - so he didn't get to join in on the fun! So instead of Gerald having fun snow tubing, mom emailed me that Gerald had a weekend with their dogs! 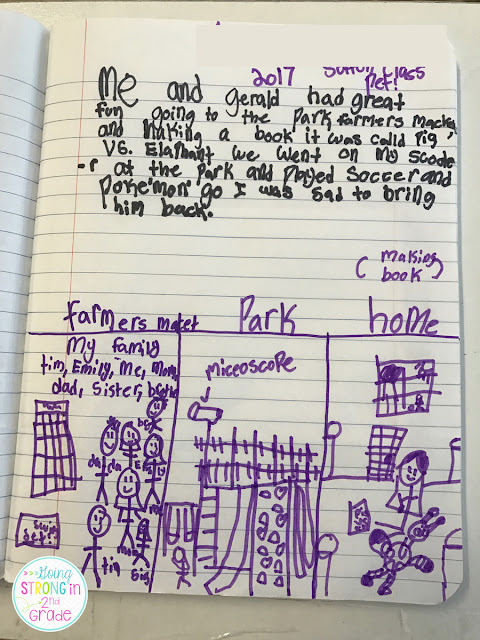 His journal entry made me laugh! 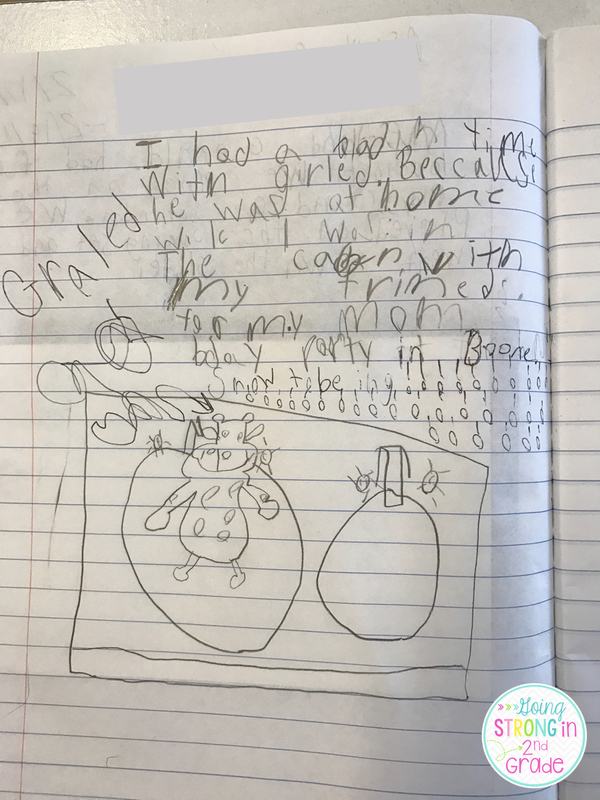 "I had a bad time with Gerald because he was at home while I was in the cabin with my friends for my mom's birthday part in Boone, snow tubing. We felt bad for Gerald so we made him think he went with us." Photoshop is an amazing thing! The family sent down an empty snow tube for Gerald and then photoshopped him in when they got home! I LOVE IT! 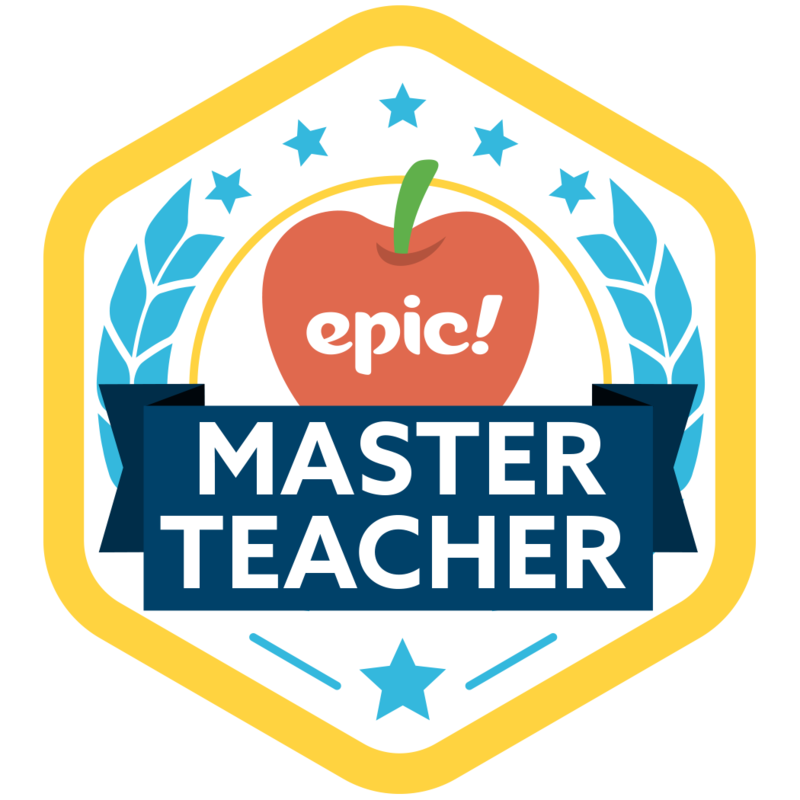 I manage all of my parent sign-ups on Sign Up Genius. Directions and info for parents goes in at the top and then parents can scroll to the bottom to select the weekend they want to host Gerald. Then on Friday, I check to see who Gerald is spending the weekend with and off he goes! This is seriously the EASIEST class pet in town and my kids enjoy seeing what Gerald does on the weekend. On Mondays, when Gerald returns to school, we take a couple minutes during our morning routine for the child who took him home to share with us what they did. What's Gerald up to this weekend?!?! Well, we tracked out for 2 weeks for our spring break/track-out on Friday, so today Gerald is jetting off to Florida with me and hoping on a Disney Cruise tomorrow! 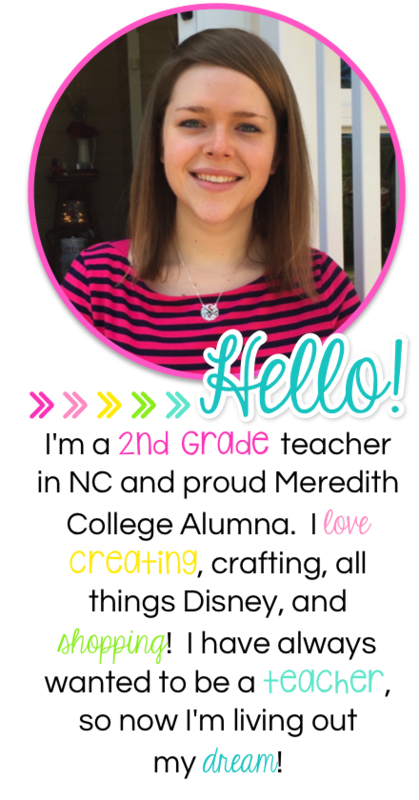 Can't wait to share pictures with the kiddos when we get back! Update (October 2017) - you can grab the editable cover and directions page to have your own class pet giraffe in my TPT shop - 'fo FREE!! 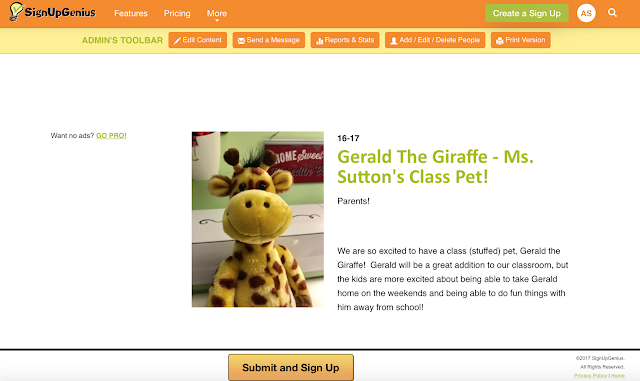 Hi, I've just ordered via your link so we, too, can have a pet giraffe in our class. How did you put the letters on the bag and what did you use to decorate the front of the journal? Thanks! I should have been more clear - how did you attach the decorations to the journal? Modpodge? Laminate first and glue? Thanks! For the cover - I printed my design and then used clear packing tape to tape it to the cover of the journal. For the bag, his name is attached with heat transfer vinyl, but puff paint or something like that would work just as easily! Hi there! I love all of the designs you used! 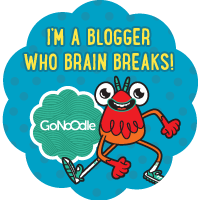 I was wondering if you offered your cover and note on TPT or as a freebie? I just ordered our very own Gerald and he should be here Wednesday (I used your link.. but due to Irma everything is a little bit backed up here in FL. The school got power last night, so I am here in the AC and getting internet because ours is still out at home). If you do, that would be awesome! Thanks so much for sharing all of your great ideas!!! Sanjay Precision Industries we being a particular CNC Turned parts maker, grow high caliber, tweaked parts and segments. As in the present time, little parts have turned out to be famous; we have customized the capable CNC apparatus so as to offer parts that are perplexing, special and adept to suit the necessities of our customers. Leprechauns Are Poppin' Up Everywhere!